Just off the A14 – we have ample, free parking at the showroom. We’d love to create an exceptional kitchen just for you. Leave your details below and we'll be in touch. Our modern, contemporary kitchens incorporate outstanding design features and all the latest products. Together with our exceptional attention to project management and installation, we provide a quality of service that is focused on exceeding your expectations. 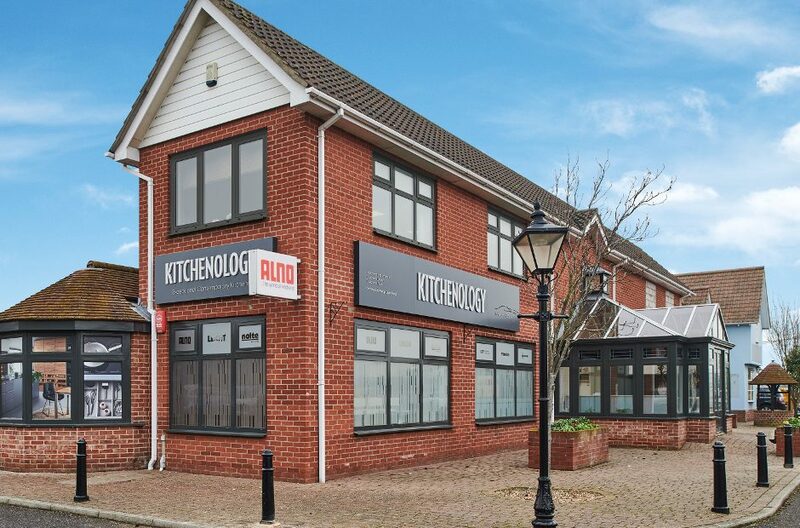 At our showroom you can experience fully working kitchen displays, featuring a huge range of materials, appliances and design layouts. Come and feel inspired by the exciting possibilities available for your very own, bespoke kitchen design. We will create a fabulous space for you that will perform brilliantly and still look stunning many years from now. We're here to help you create your dream kitchen. Give us a call on 01284 724 723 or just call in.